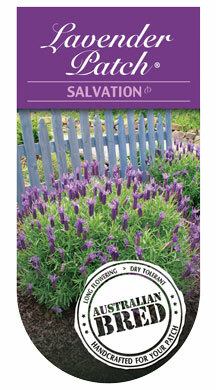 Bred in Australia for a vibrant and long lasting display beginning from late winter. Neat, compact habit and low maintenance. 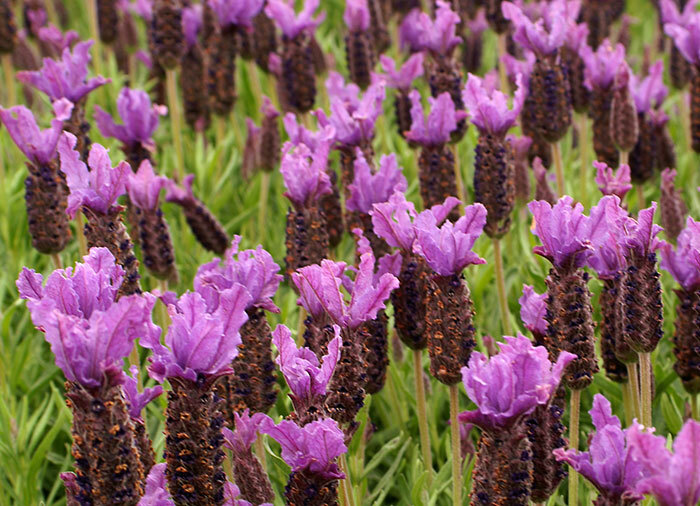 Easy to grow, fragrant and dry tolerant. Fragrance and colour for entertainment areas. Water wise and sensory gardens. Plant in full sun in well draining soil. Watering requirements are low once established needing only occasional long soaks during extended periods of heat. In summer trim to about two-thirds its size to maintain shape and vigour. At this time an application of a slow release fertiliser would also be beneficial. For hedging, space plants approximately 60cm apart.